We ended up getting this totally fun product to review that we all love, from V-girl up to Rainman. It is from Bible Study Guide for All Ages. We used the Intermediate study guides intended for grades 3 and 4....but I kind of used it for the whole family. We got two things to review. One is the actual Student pages, which has 26 lessons in the first packet. The whole curriculum covers the entire Bible in 416 lessons. I like that the study doesn't just go chronologically through the Bible from Genesis to Revelation, but sort of jumps back and forth between the Old and New Testaments. And, let's face it, there are some parts of the Old Testament that are sort of boring, so this breaks those things up a bit. The Bible Study Guide creators recommend using a timeline so that you have a visual picture of where things are happening in the big scheme of things. You can use the Student Pages part of the study with whatever version of the Bible your family likes. We like the New International Version or the Common English Version, so were glad we didn't have to be King James Version for this one! As you can see, there are memory things to work on, interesting tidbits of information, timeline stuff, ways to "Get Active" and ways to "Apply It". One example that we got a kick out of was the Get Active section for "Flee from the T"...where the T is temptation and you all throw out examples of ways you could be tempted....and how you can "Flee from the T". Isn't that an awesome idea. Each lesson is two pages long. The second page is more of a traditional Bible study where you read a passage and determine its meaning, plus there were usually some acitivites to fill in....like this one above....where it has places to fill in words. I am sure you will be surprised to hear that I adapted how I used the Student Pages. Instead of just having A-man do the workbook pages on his own, we used them in our family Bible Study time that we incorporated during our Circle Time. We did as much of the study orally as we could. The pages themselves are large (8.5 by 14) and glued together on the side(like how you get construction paper), so it would be easy to just tear out what you needed to use. Since we did things orally, they didn't write answers down or fill in the blanks. I just read them the questions/activities, showed them the pictures and we talked about it. I think I will probably let A-man or S-girl do this study and fill in the blanks after the whole family has done the oral version of the study. One thing I wished we had gotten to go along with this study was the Children's Song CD set that uses music to help memorize some of the things like the 12 sons of Jacob and the writers of various books of the Bible. 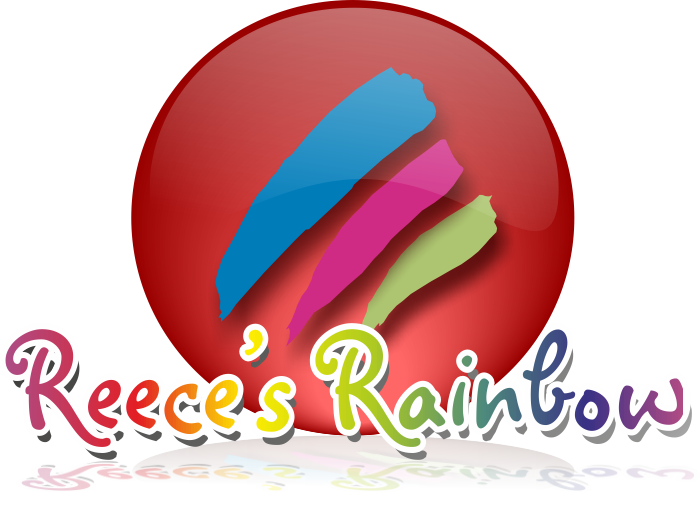 The Apply It segment is where you and your kids are really faced with situations and decisions about the lesson. So, take the take "Flee from the T" lesson. The apply it section has you read Genesis 39:12. Where Potiphar's wife wants Joseph and he literally runs out (flees), leaving her holding his coat. Then they present you with situations to discuss, like being with a friend at the store who steals a candy bar and wants you to do the same. What do you do? 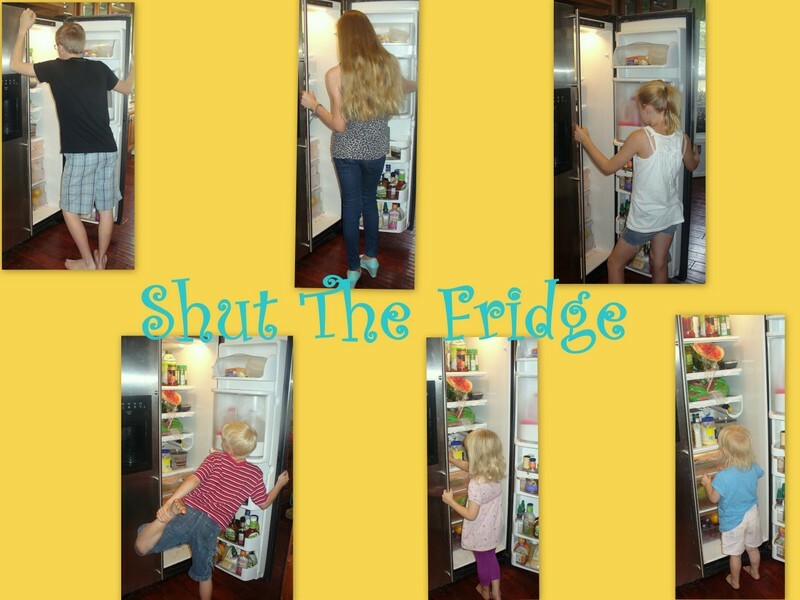 You can download a sample of the lesson pages by going to this page and clicking on the link. But, I have to say as enjoyable as the Student Pages were, it totally pales in comparison to our love for the Bible Summary Cards we got to try out! Oh my word, we LOVED these! Loved, loved, loved them. They are 8.5 by 11 cards on thick posterboard. Each book of the Bible has a card. One the front are pictures/words depicting the main stuff covered in that book of the Bible. The backside has a summary of the book and questions to ask to get the information solidified in your mind. Guess what card this is? Even V-girl got this one.....Numbers! Now, Rainman, is a man of God. Rainman knows his Bible back and forth, like my dad did. But, really, we occasionally stumped him with what book the Summary Card covered. Actually, the kids made it a point to try to stump him with a card that they had learned. I cannot even put into words how fabulous these cards are. The kids didn't get sick of working on the cards. We ended up working on these sort of like a game show. I would pick a card, show it to the audience (my children) and if they thought they knew it, they could shout out the answer. Once we figured out what book of the Bible the summary card showed, then we would work on the details from the back of what went on during that book. I usually tried to cover at least 3 during each Circle Time. But, more often than not, the kids would ask me to do more of the Summary Cards....even D-man. Here is what the backs look like. See? A little summary of what happens in the book and then some questions to quiz your students on. We love these cards, I tell you! 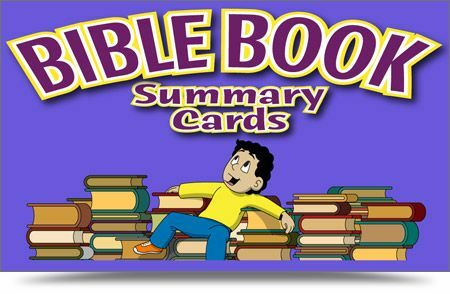 You can get a copy of the Bible Summary Cards for $24.95, if you want to have your kids color them in themselves, you can get that version too for the same price. The Student Pages are also pretty awesome and inexpensive. 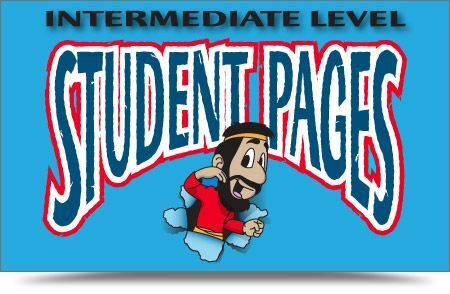 You can get the Intermediate Student Pages (in 26 lesson chunks) for $5.95 each. The other TOS crew got to try out out some of the different age ranges for the Bible Study Guides. Go see what they thought of them.